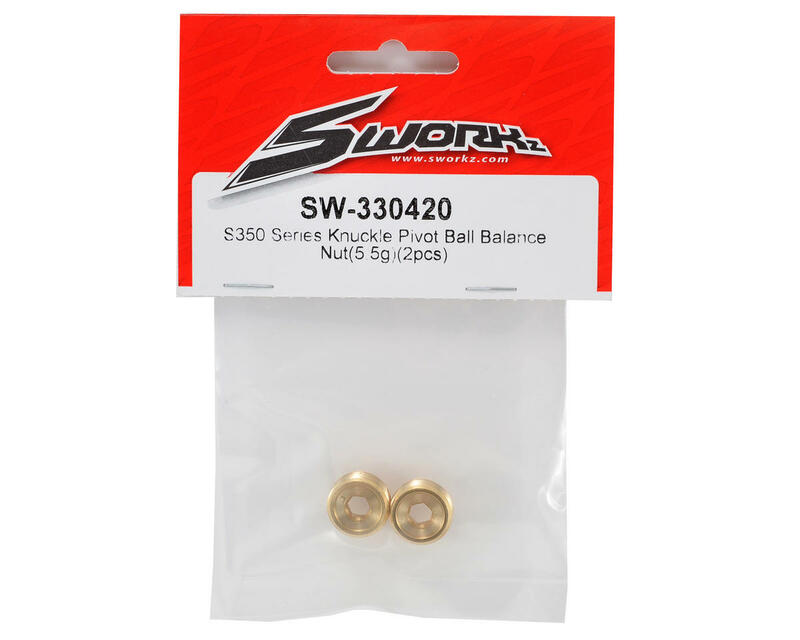 This is a pack of two optional SWorkz S350 Brass Pivot Ball Balance Nuts. 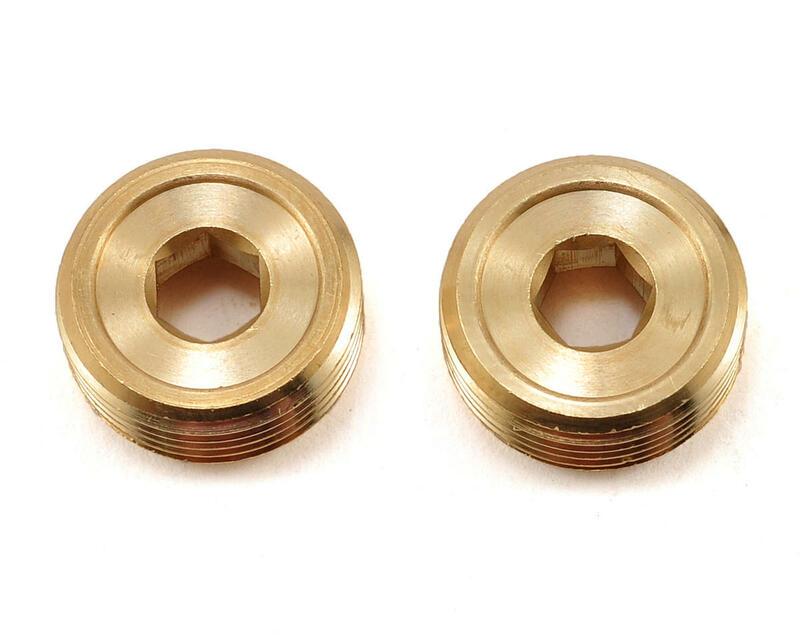 These nuts are heavier than the stock parts, and help to improve the steering and handling in bumpy and low traction conditions. Use one nut on each knuckle to add 5.5 grams of weight to each side, or replace all four nuts to add 22 grams of weight to the front suspension. Very nice quality but I would purchase 4 because its hard to tell a difference with just 2 weights.